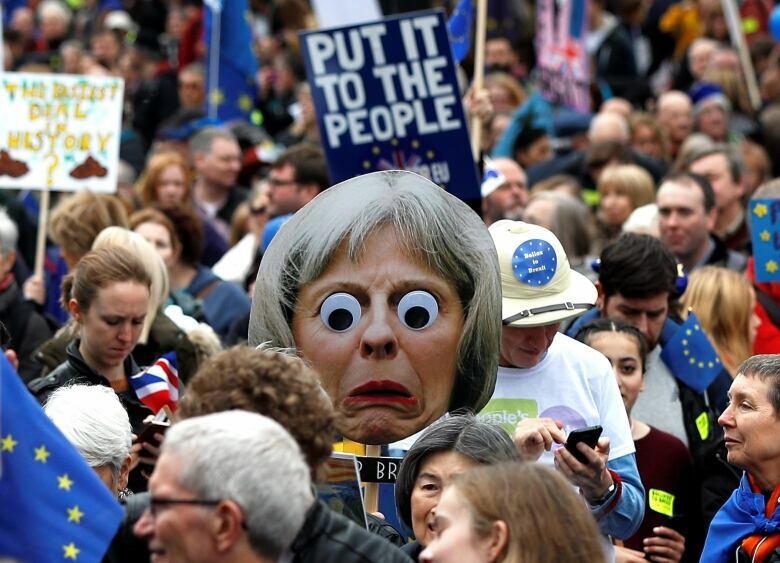 Marchers set off in central London with banners proclaiming “the best deal is no Brexit” and “we demand a People’s Vote” in what organizers said could be the biggest anti-Brexit protest yet. 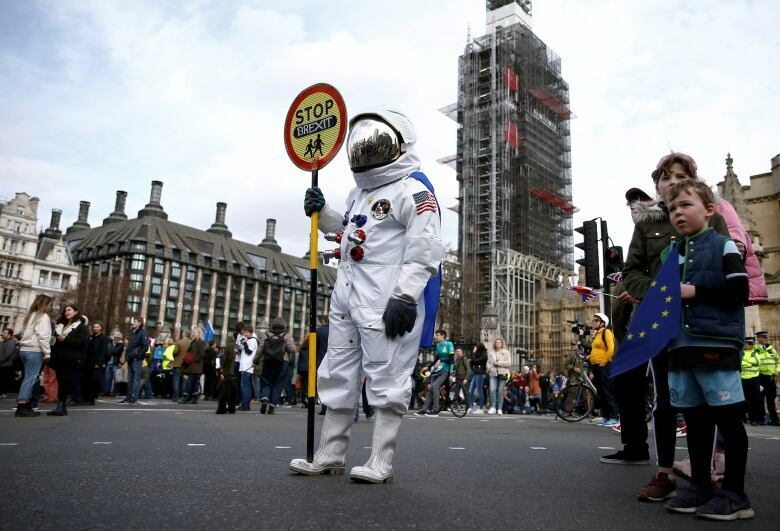 Pro-EU protesters gathered for a “Put it to the people march” at Marble Arch on the edge of Hyde Park around midday, before marching past the prime minister’s office in Downing Street and finishing outside Parliament. A petition to cancel Brexit altogether gained four million signatures in just three days after May told the public “I am on your side” over Brexit and urged lawmakers to get behind her deal.